parkrun is coming to London! 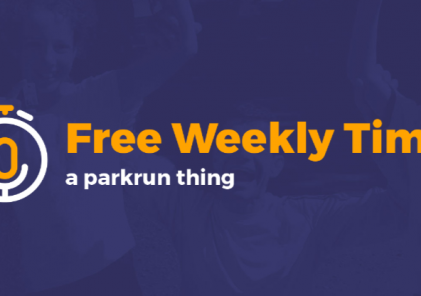 That’s something parkrunners around the world may be puzzled that we are so excited to annouce, but Canada’s London in Ontario will be hosting it’s own parkrun launching on September 15th. A profile will follow in the coming weeks, but co-Event Directors Laura and Alan are very excited to get this this off the ground. Course Description: Brief out and back along paved multi-use path (Kiwanis Park Central – North) then longer out and back along southern paved multi-use path (Kiwanis Park Central – South). Path crosses under Trafalgar St and Gore Rd and over CNR train tracks.